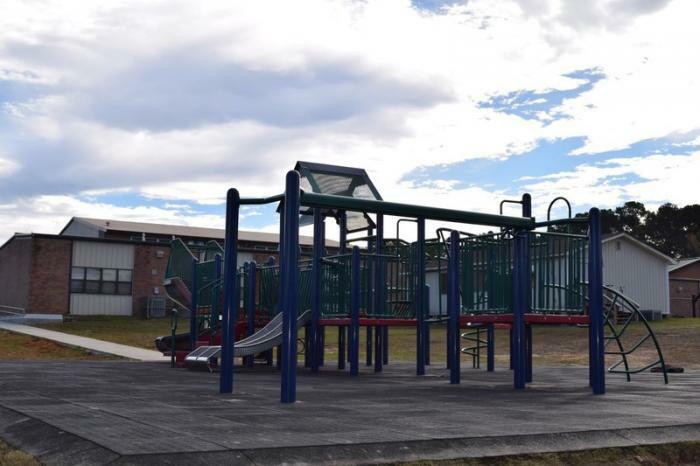 In a cooperative effort with the Lincoln Parish School Board, Glen View Elementary, and the Glen View Elementary PTO, the school campus is also a park. 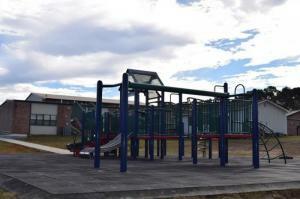 During normal school hours the large playground is used by the school for recess activities and physical education. However, after school, and on weekends, the playground is available for use by the general public.